This is a standard salt brine tank for water softeners. The tank includes the Fleck 2310 safety float valve and 500 air check. (This configuration is used with Fleck softeners). 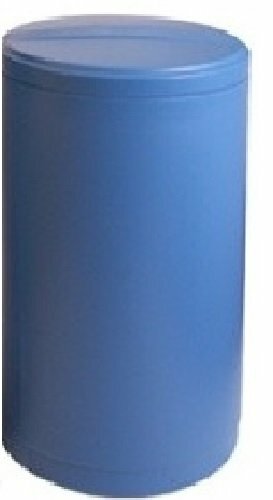 The blow molded, heavy duty polyethylene brine tank also includes the lid, 4" brine well with cap, brine overflow elbow, and tubing. If you have any questions about this product by DuraWater, contact us by completing and submitting the form below. If you are looking for a specif part number, please include it with your message.